Product prices and availability are accurate as of 2019-04-14 15:41:07 EDT and are subject to change. Any price and availability information displayed on http://www.amazon.com/ at the time of purchase will apply to the purchase of this product. 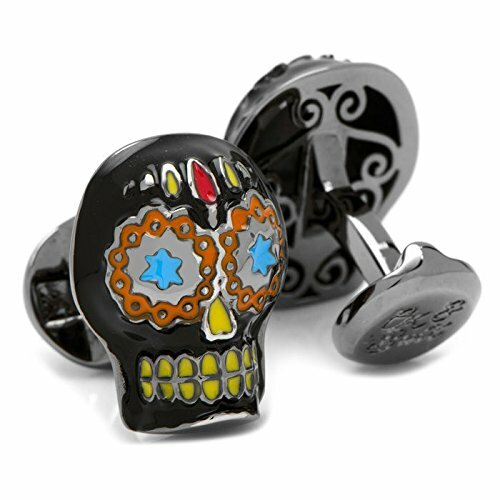 Day of the Dead Skull Cufflinks. Approximately 7/8" x 3/4". 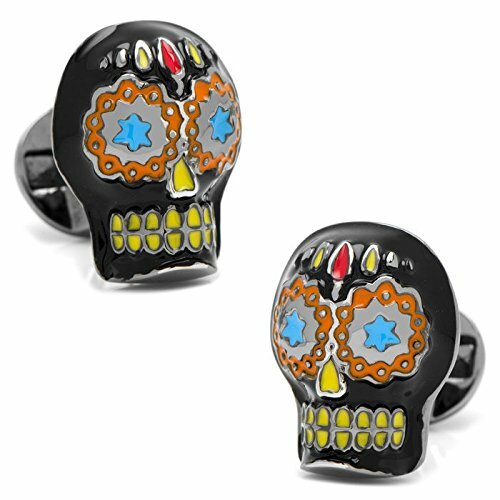 Plated base metal with enamel. Round swivel logo backing.